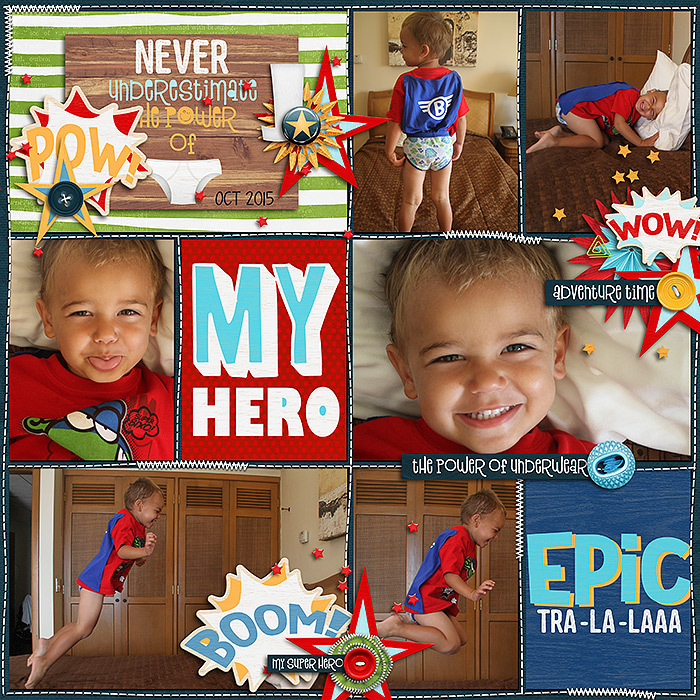 Do you have some kids who love making disgusting noises with their bodies and love mischief? 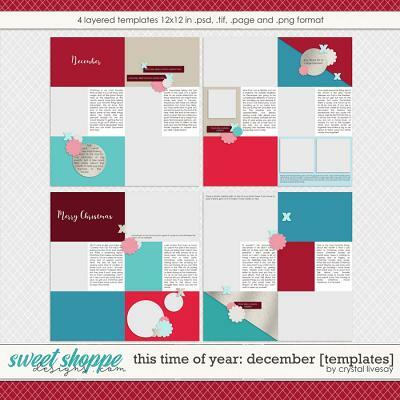 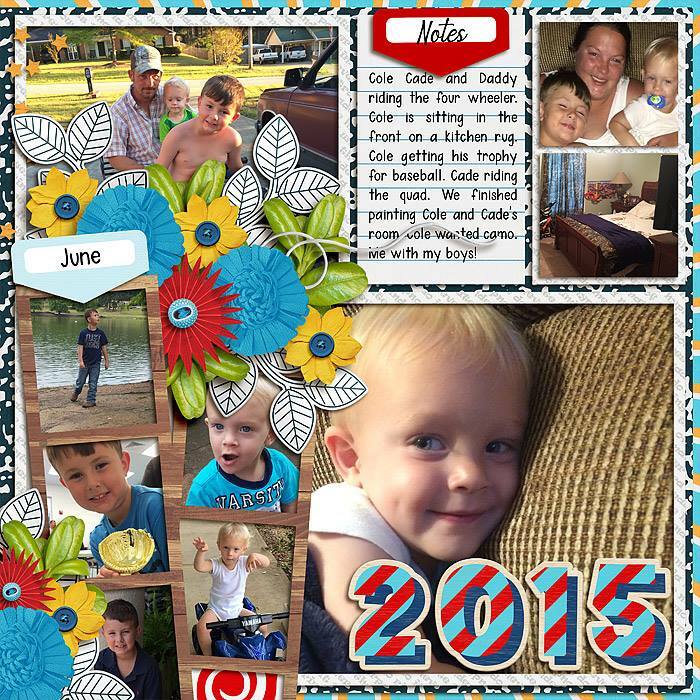 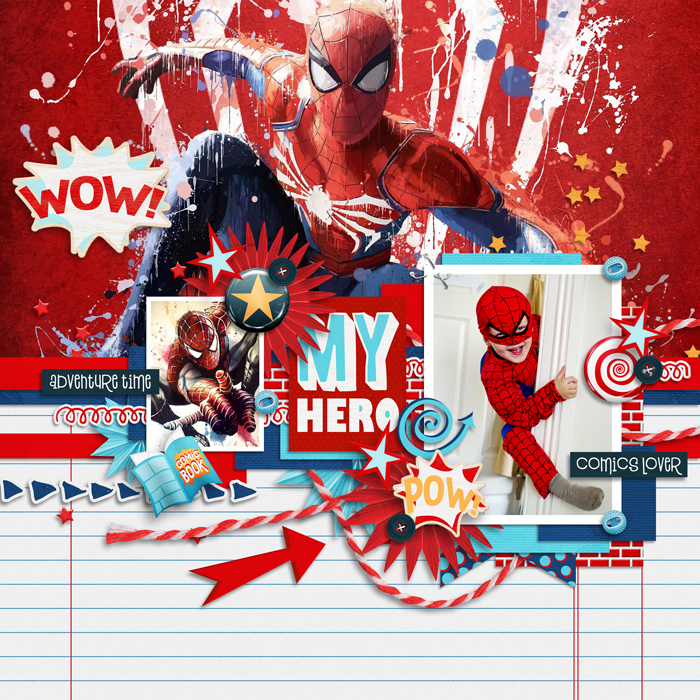 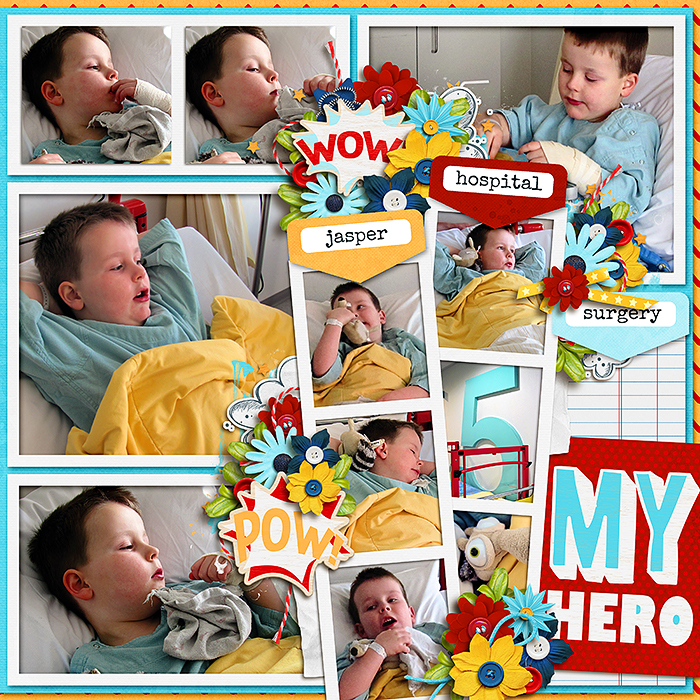 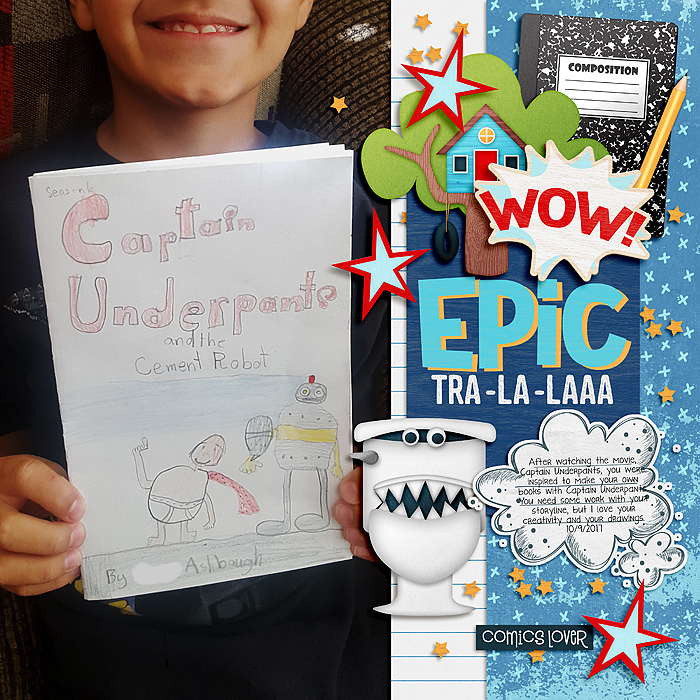 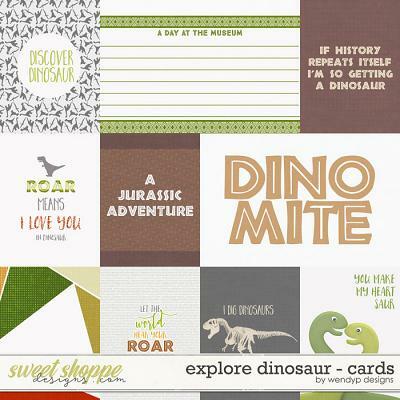 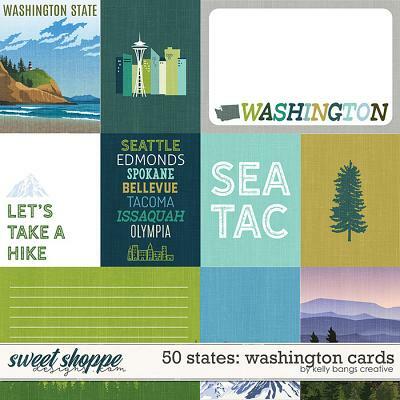 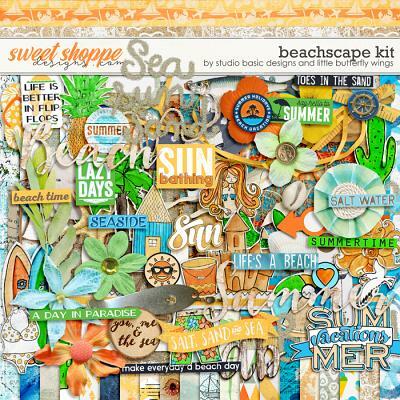 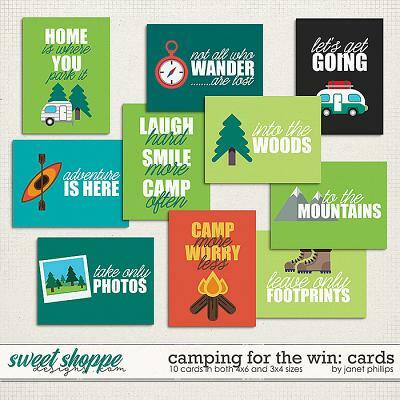 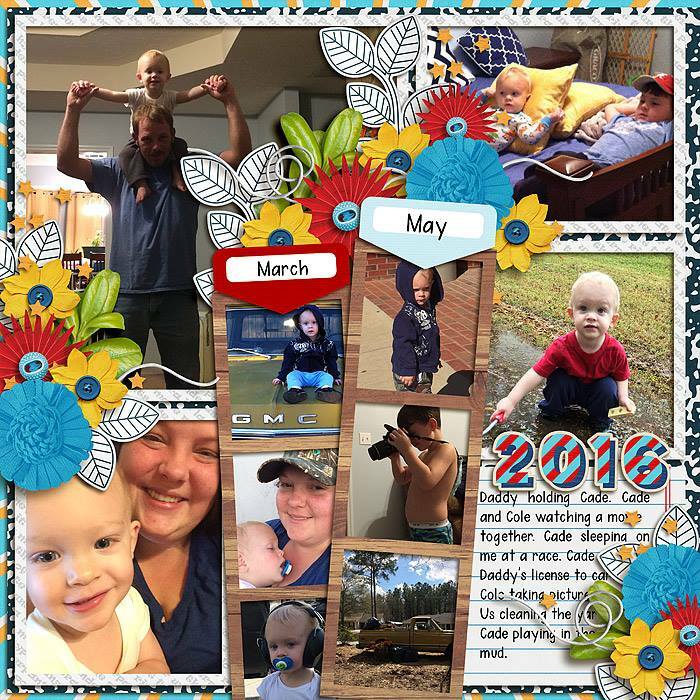 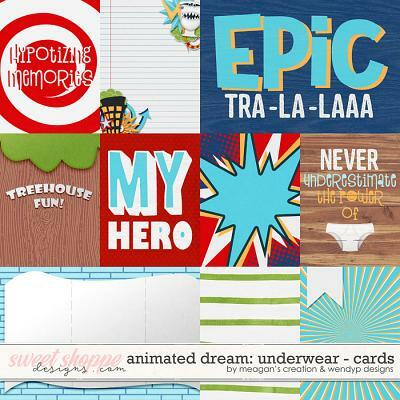 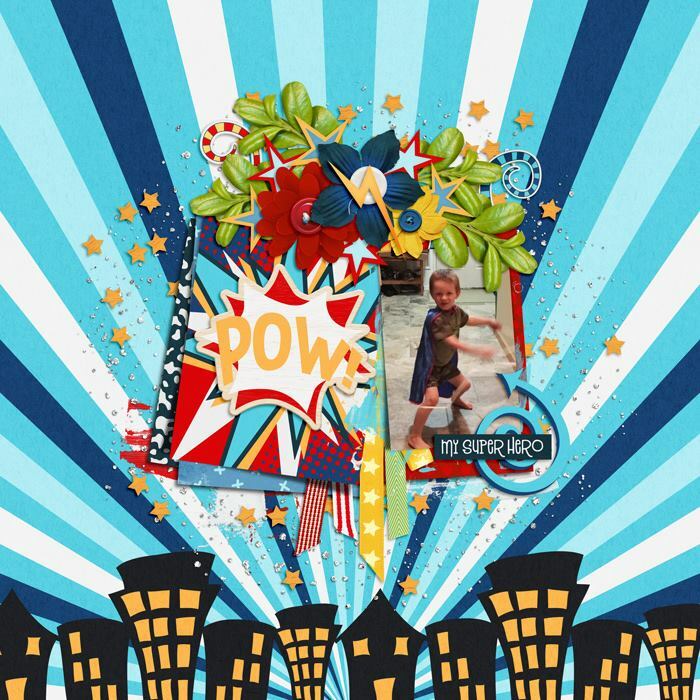 This digital scrapbooking kit is for your comic book-loving, superhero-creating, creative memories! 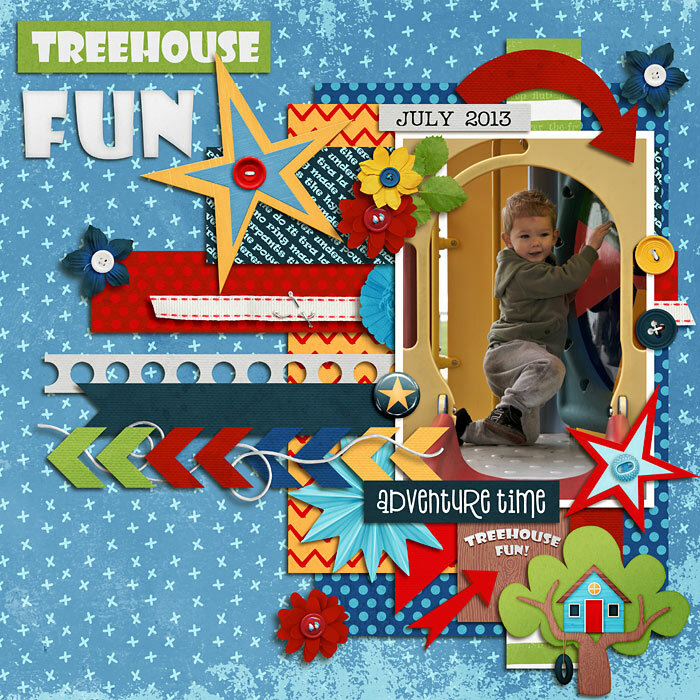 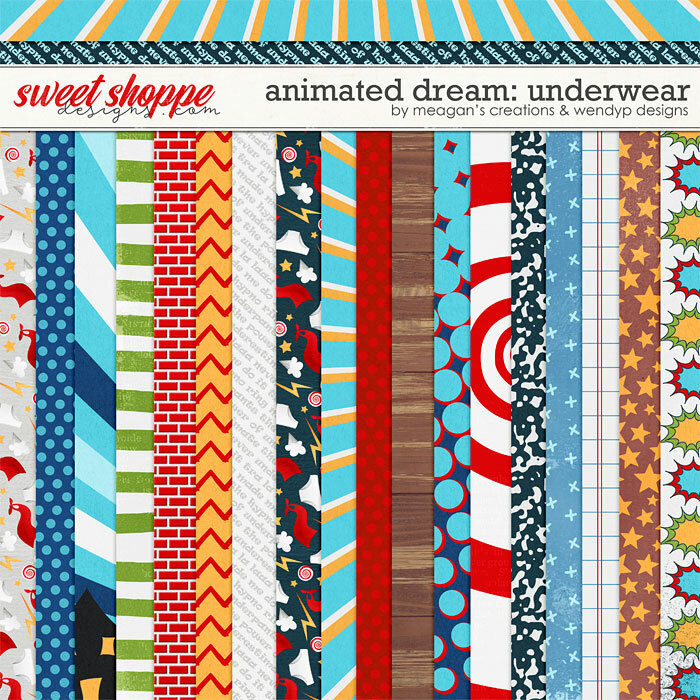 Includes 2 fun alphas (a white embossed font and a blue and red striped painted wood alpha), 16 patterned papers (with fun halftone, wood, sunbursts, wood doodle, stripes, dots, stars, swirl and more! 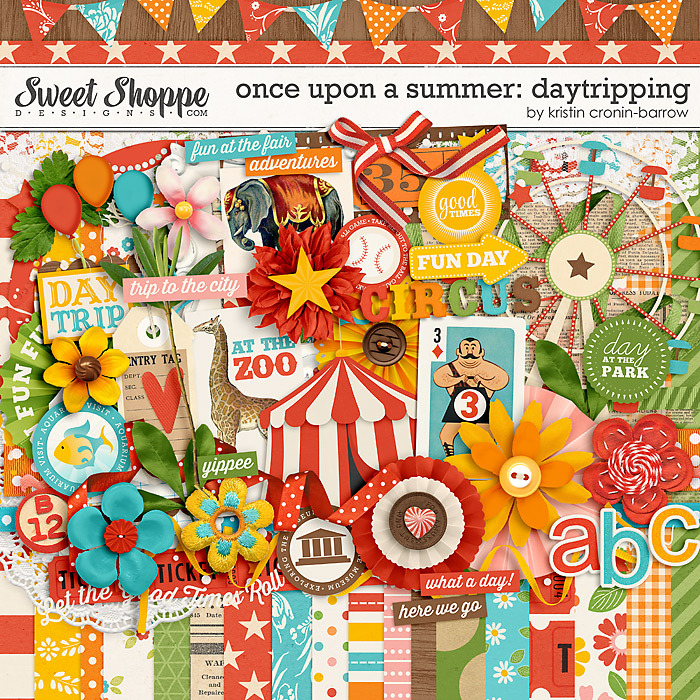 ), 11 solid papers and eighty-four embellishments including: two arrows, three bow ties, two buildings, five buttons, four doodles, two fart doodles, ten flowers, three frame, three leaves, one notebook, one pencil, one principal desk plate, five ribbons, one shirt, three strings, two swirls, one toilet, one toilet paper , one tree house, six word arts, one boom graphic, one bow, one bucket of water, one cape, one comic book, one detention letter, two flairs, one pair glasses, one lightning bolt, two paints , one paper clip, one pow graphic, one set of staples, two stars, two star scatters, one set underpants , five assorted word bits, and one wow graphic.